Our core strength is custom engineered and manufactured runs to client specifications as per their requirements. 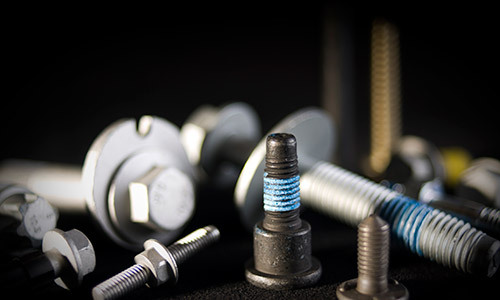 Our capabilities cover a diverse range of components including bolts, nuts, screws, rivets and nonferrous components from various materials such as steel, stainless, aluminum, brass, and plastic, in conjunction with a vast range of adjacent products such as cable ties, clips and fixes. We produce a standard range of products to Australian standards that is available off the shelf. We service a large cross section of industries from automotive, rail, construction, manufacturing, mining, and defence through to general hardware supply. 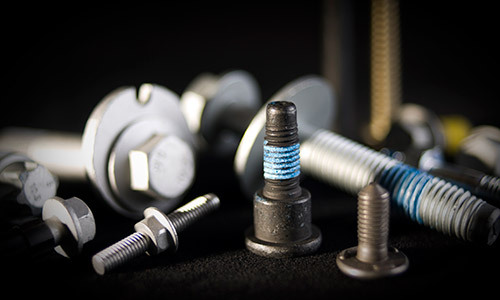 We are the largest manufacturer of MAThread/MATpoint® fasteners in the Asia Pacific region and manufacturer hundreds of components for the automotive and general engineering industries. As an ISO9001/TS16949 certified company, our commitment to quality is achieved through our core values, cultural priorities coupled with systematic and disciplined process controls to ensure products are produced efficiently, with full traceability, on time, and to specification every time. Our internal processes also include heat-treatment, an extremely critical process when dealing with the manufacture of safety related parts. 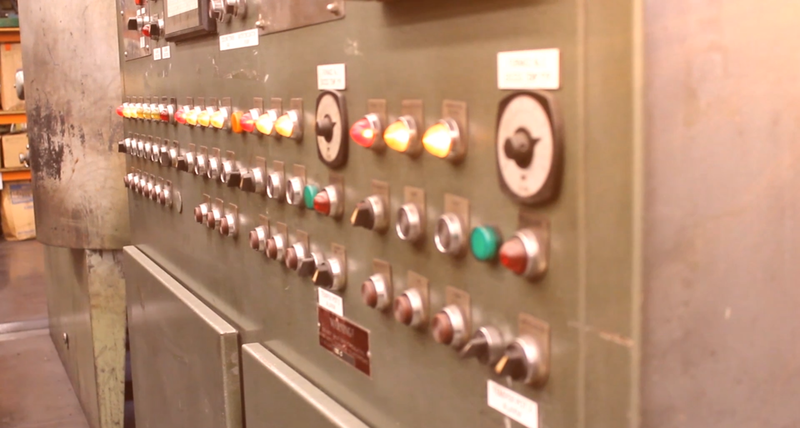 Conducted in our in-house heat-treatment facility, this process is supported by our extensive testing facilities. 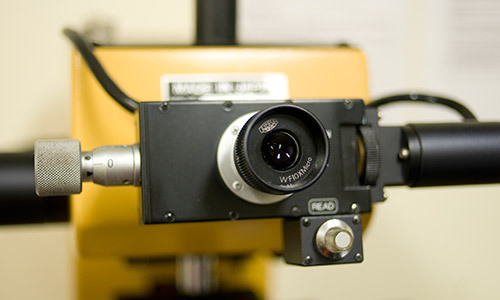 All of our products are produced to specifications as per client requirements. All of our standard product range is produced to Australian standards. 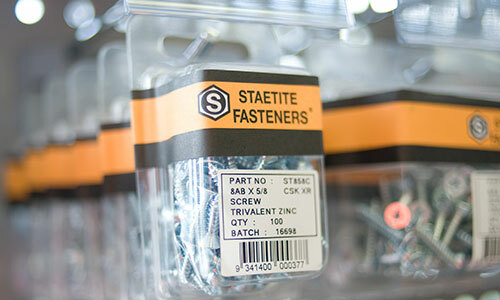 At A N Cooke we recognize the need for a quality Australian made fasteners. Over numerous decades, we have engineered and manufactured millions of custom components to suit customer specific requirements across numerous industries from automotive to transport, mining, agriculture, building, manufacturing, aftermarket and more. A N Cooke is staffed and equipped to provide excellent engineering assistance, assembly solutions to improve product quality and innovative alternatives that are cost effective. We manufacture and supply a wide variety of specialized cold forged and threaded components such as MAThread, 6 lobe drive, thread forming screws, Hex flange, Weld studs, drum bolts, solid rivets, double ended studs, sems assembly products, non-fasteners e.g. previously turned components, value added solutions i.e. custom kitting and much more. MAThread® and MATpoint® has the unique ability to prevent fastener jamming. It's concept over time has become a preferred world standard within the automotive sector. A misalignment accommodating thread that eliminates issues such as cross threading, aligns components into their mating counterparts, eliminates clogged threads by sliding through paint build ups, and in turn, eases every assembly by creating a glide in effect. As a licensed manufacturer, our experiences staff will be pleased to assist you with your requirements. Additional to our range of blister packs available, advise us on your custom kit requirements and we will take care of the rest. Custom kit compiling is an added value service we provided to take your engineered product to market. We can bag and label any combination of components along with an instruction sheet to accompany your product.